How did you decide to write a book about the Nuremberg Trial? THIRTY-FIVE or forty years ago I was writing the biography of Hitler, Hitler's War. I met and interviewed very many of the officers and men around Adolf Hitler, including the widows of those hanged at Nuremberg. I collected their diaries and letters. Later, working in the US National Archives in Washington, I came across papers of the chief American prosecutor (Robert H Jackson, above, delivering his opening speech; later a Supreme Court Judge), and I liked his character. He was a great American lawyer, a man of principle. From a professor of law in the University of Chicago [Philip Kurland] I obtained Jackson's unpublished private diary written during the trials, and I liked him even more. I was commissioned by Die Welt am Sonntag, the leading German newspaper of the Springer Group, to write a series of articles based on the Jackson diary and the other papers. It was such a success that they extended it from three articles to seven. From those newspaper articles, we published a paperback book, Die letzte Schlacht, in German. That was back in the 1970s. The full-length book did not however appear in England until the end of the 20th century, as "Nuremberg, the Last Battle", by which time I had expanded it very considerably from the materials I had received from archives and historical personalities and the German lawyers. How long time did you need to finish the research and the book? See above: twenty years of research, one year of writing. Which were your main information sources? The private papers of the British, German, and American lawyers, the judges, and the accused Nazi war criminals; and more recently documents released to the archives. What is the feeling of the English public opinion today about the Trial? Opinion is divided. Many people think the Nuremberg was a fair attempt to settle scores. But many also think that the scales were tilted against the defence. I give many examples in the book. In fact the procedure was more fair than what Mr. Churchill had argued for, which was to execute the leading 100 Germans out of hand, without trial, as soon as they were captured, i.e. , lynch justice. Remarkably, Joseph Stalin opposed that, and the Nuremberg trial was the result. Many people now cannot understand why it was a "war crime" when Hitler invaded a sovereign country, Poland, on a pretext, in 1939, but it is not a war crime when George Bush and Tony Blair do the same thing in 2003. It brings justice and international law into contempt. What is your opinion? 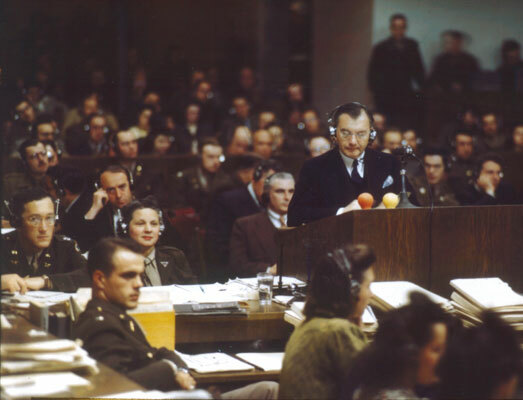 Do you believe that the Nuremberg Trial was an action of justice or an action of revenge? It was an clumsy attempt at securing international justice; flawed, but better than doing nothing. What is your opinion about the reasons of the World War II? Too complex to answer here! One of history's larger and more deadly minefields. There are many people who believe that Hitler was an insane. What is your opinion about that? The doctors who were questioned by the Allies after the war were unanimous that Hitler was not clinically insane. I found and published the private diaries of two of his doctors, including the notorious Dr Theo Morell. This showed that Hitler suffered from Parkinsonism at the end of his life, which is of course a brain disorder, and was being treated for it, but that is not the same thing as insanity. Do you believe that the wounds of the World War II are still torturing Europe? Yes: it is time to move on. What is your opinion about the concentration camps? Do you believe that Hitler himself knew about them? 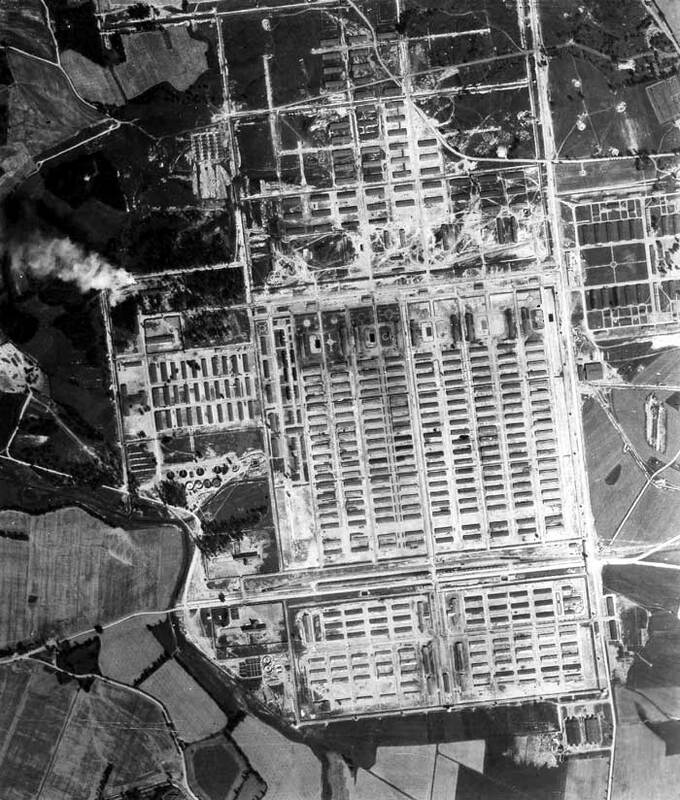 I have found no evidence in forty years of research in the archives that he was aware of the concentration camp atrocities. When he was told on January 19, 1945 that the Red Army had captured Auschwitz, left, the stenographic record shows that he merely responded: "Jawohl." -- Yes. He expressed no particular concerns about what they might find. If World War II was never had happened, do you believe that Europe would be different today? Britain would now be the most powerful nation on a earth instead of the Americans; I hope however that we would act in a more enlightened manner than their government is acting now. What is your opinion about the role of the Greece in the World War II? Brave and honorable; Hitler had great admiration for the Greeks and for all that they had done for civilization, and he greatly disliked having to make war against Greece, as he told his staff (men like Walther Hewel, whose diary I have used); he instructed them that he wanted to treat the defeated Greek nation honourably. The Italians put pressure on him to act differently. What is your opinion about the future of the Europe? Grim. As Hitler said in private: the way things are going, the next great war will be between the United States and Europe. -- Both are nuclear powers, and it does not bear thinking of.